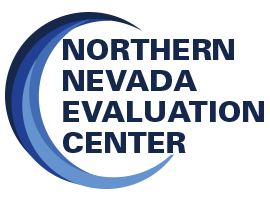 court-approved, drug and alcohol evaluation center. NNEC has a quick turnaround. NNEC has good relationships with all the courts, parole and probation, public defenders, and private attorneys. NNEC is conveniently located at the corner of Arlington and California.